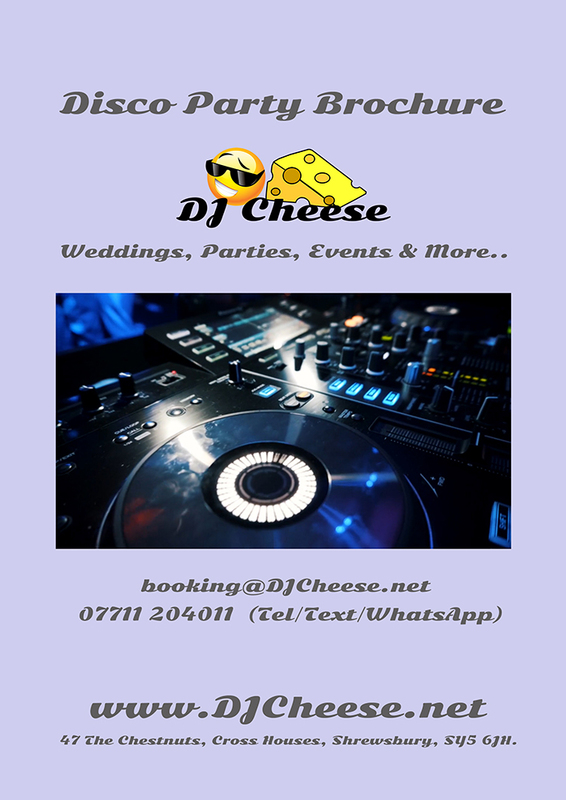 As a professional full time Wedding DJ I am available to be booked on any day of the week all year round, I have put together these Wedding Packages to help make choosing the perfect package for your special day. Designed for clients who require that more traditional evening wedding DJ service. 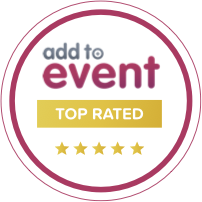 This package includes a tailored for the venue high end PA system, designed to deliver the perfect sound for the venue you have chosen. 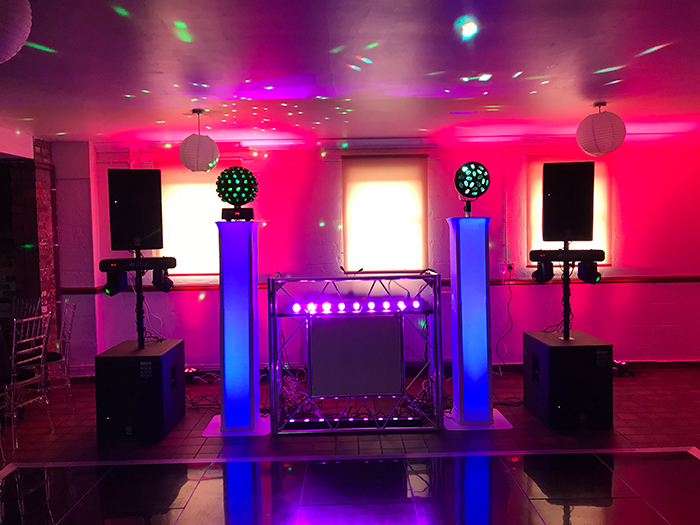 Modern and sophisticated DJ Booth and dancefloor lighting, backdrop synchronised lighting providing an additional wow factor, room mood lighting options to enhance the rooms ambiance, Confetti funfetti jet air canon (venue allowing!) and of course a highly experienced professional Wedding DJ. Additional options such as early setup as to ensure minimal disturbance to your guests are also available should you wish. High end Yamaha PA system with up to 4 x Tops and 4 x Subs (configuration depends upon venue / room size). Wedding DJ package, Day and Night offers my Wedding DJ services and includes early setup prior to the arrival of any of your guests, tailored to your personal tastes background music for guest arrival, MC / Informal Toastmaster Services, tailored to your personal tastes Background music during the wedding breakfast – this can be a live DJ set!, Use of wireless microphones for your speeches, After wedding breakfast tailored to your personal tastes background music, tailored for the venue high end PA system, designed to deliver the perfect sound for the venue you have chosen. 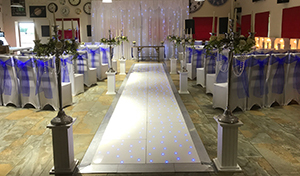 Modern and sophisticated DJ Booth and dancefloor lighting, backdrop synchronised lighting providing an additional wow factor, room mood lighting options to enhance the rooms ambiance, Confetti funfetti jet air canon (venue allowing!) and of course a highly experienced professional Wedding DJ. You also have the option to have some pre-disco Wedding Party games and even a kids disco! Optional Kids 45 minute disco before the evening starts! The Seriously fabulous Wedding DJ package take the already fantastic Day and Night package and adds the ultimate wow factor with floor standing giant ‘LOVE’ letters, initials or names, amazing LED dance floor options, LED Furniture options, LED Furniture, LED Trees, large TV displays with photo collections playing, the options are endless all very much packaged to your own personal preference. It is also worth knowing that I work very well with others such as musicians, acoustic artists and I am more than happy to provide a fully featured multichannel Behringer mixing unit, so they can plug into my system allowing easier setups and less disruption through the day. This facility is available on all packages. I am not a DJ agency, when you book with myself you get me, no one else! So you know exactly who you will get on your special day, not a fill-in, not a sub-contractor. This way I am able to ensure that all brides get my personal attention to ensure their music and disco is second to none! Don’t forget to visit my Wedding FAQ page as it has lots of answers many questions you will probably have. 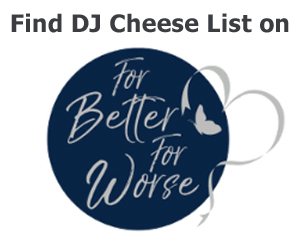 You might also like to have a look at my Wedding DJ Blog. You can also contact me on any of the following methods.